Berlin is for everybody known as the capital of Germany, but recently more and more people talk about this city as the capital of Europe. What does this cold place have to captivate so many warm hearts? Germany has been the scenery of crimes that we will never be able to forget, but it also impressed the rest of the world for its rapid recovery from the war. 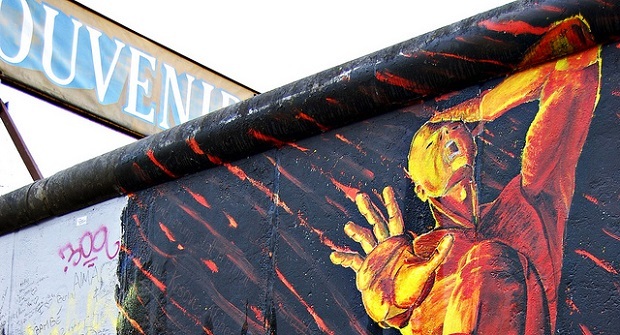 Few things have remained from these horrors, and evidently the most famous one is the Berlin Wall. 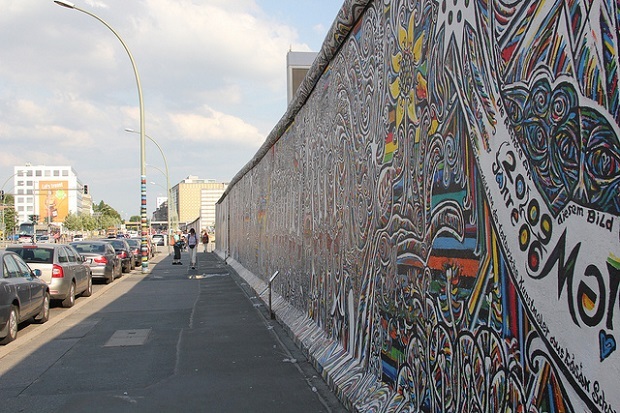 This Wall has changed from separating two peoples that nothing had to do with the war to represent the right of free expression of several artists who wanted to protest in silence better than words and violence. 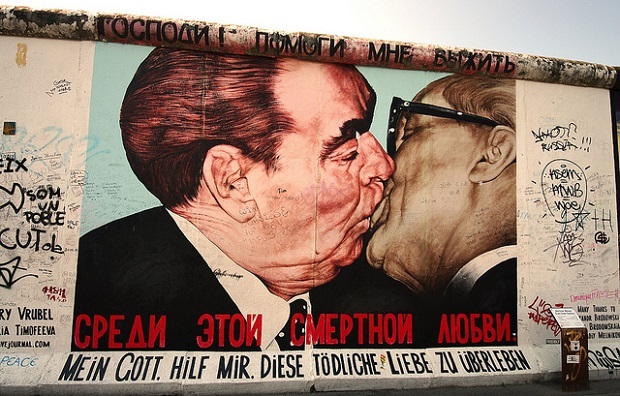 We know some of the paintings there exposed like the fraternal kiss between Breznev and Honecker by Vrubel, or the Trabant by Kinder. 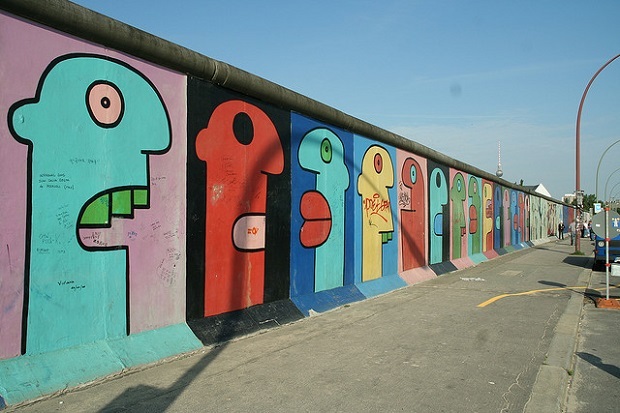 These pieces of art have been renovated in the 20th anniversary of the fall of the Wall, but they were threatened recently with the intention of building some luxury residences there. This has showed us that the Brelin Wall won’t last forever, or at least not the whole of it. If you want to re-encounter our past and forgive the darkest chapters of mankind, come to say good bye to the Wall before you wake up with the news that it has fallen forever. 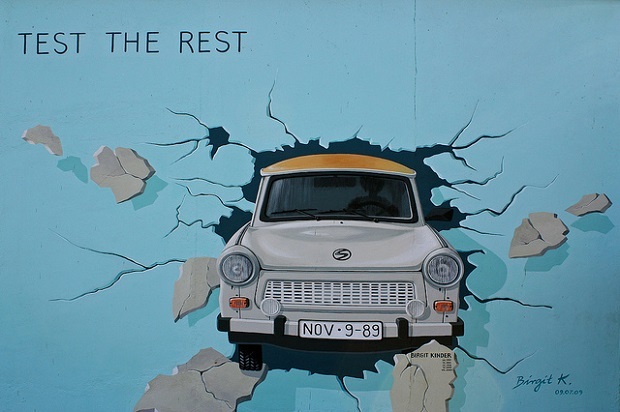 Berlin Wall photos: Morten Skogly, Alexander’s photographs, ticket to anywhere, Nicolo Parasole, Noud W.